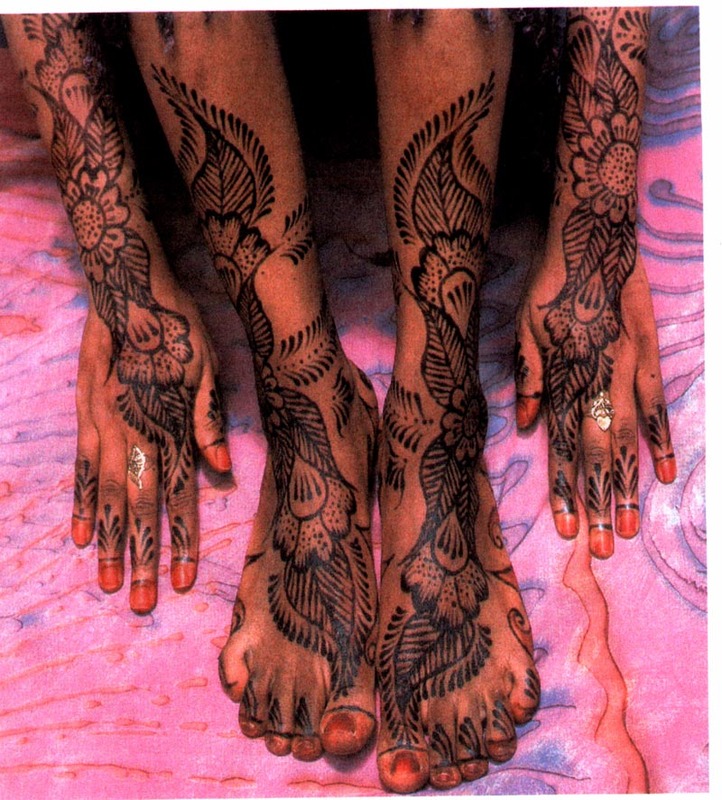 The best recipe for Henna I have seen yet. After you let this boil for a few minutes let simmer for an hour. After that pour through strainer. Let sit a few minutes to cool down. but I like mine thinner. Stir very well and let stand overnight. In the morning it will be ready to use. I have found this recipe to make the darkest stain yet. fresh coffee or tea until its to the right consistancy.